Shaw Laminate, brand you can trust. When choosing a good laminate Shaw should be considered very highly, they have the latest innovative technologies on the market. Laminate flooring is a good choice if you have small children or pets because of the scratch residence natural properties in the manufacturing process. 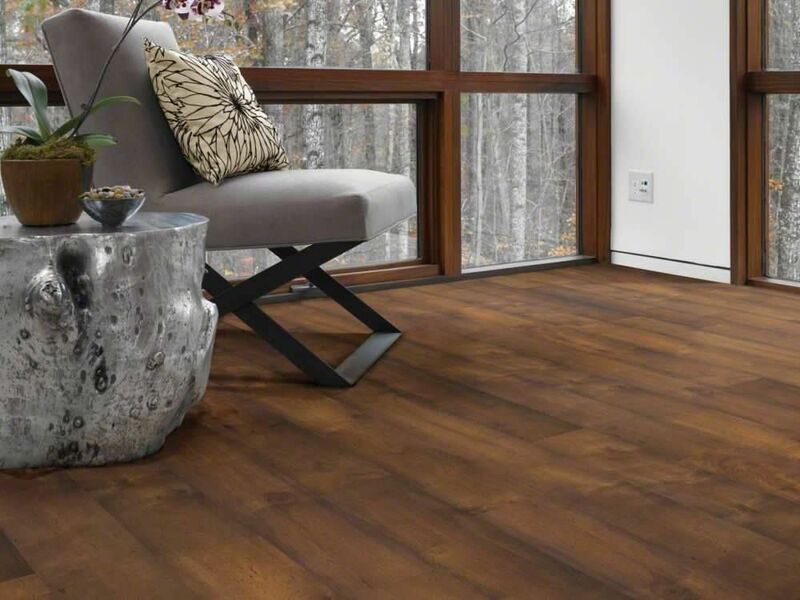 Don’t be fooled into thinking you can’t get a beautiful because it’s not a hardwood. Most laminates produced by Shaw Floors are as beautiful are more so than the hardwood they are designed like. Shaw produces laminates that will fit your budget just check out the Shaw products on our site and we believe you will be as convinced as we are.